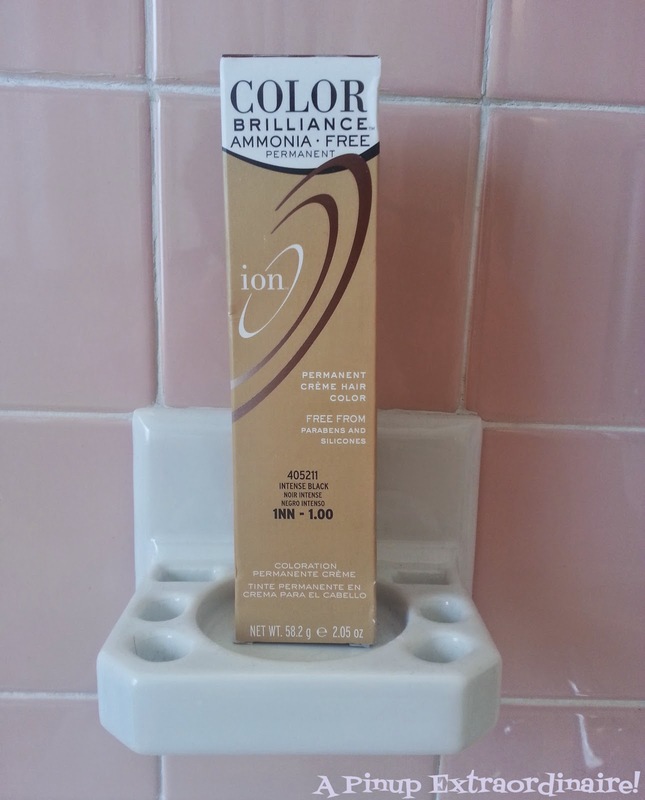 I have recently discovered that Ion makes an ammonia free hair color. About two weeks ago, I desperately needed to color my hair as grey hairs were appearing quite often. 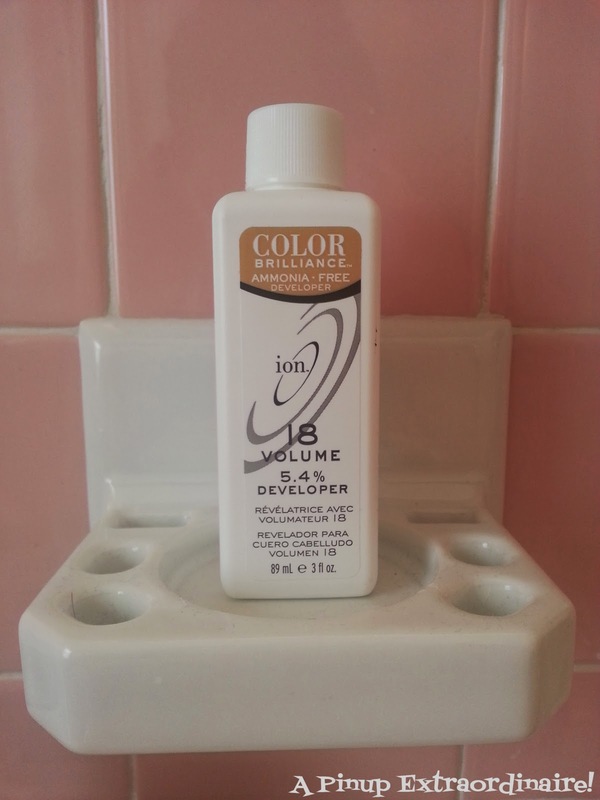 I started using hair color at Sally's several years ago, and usually prefer the Ion formulation. I was pleased to discover they now make ammonia free hair color. I've always felt guilty using ammonia based hair color - knowing how bad it is for hair and environment but felt stuck as I hadn't found a better solution. Never again will I use the other color. When I mixed the color with the developer there was absolutely no scent. 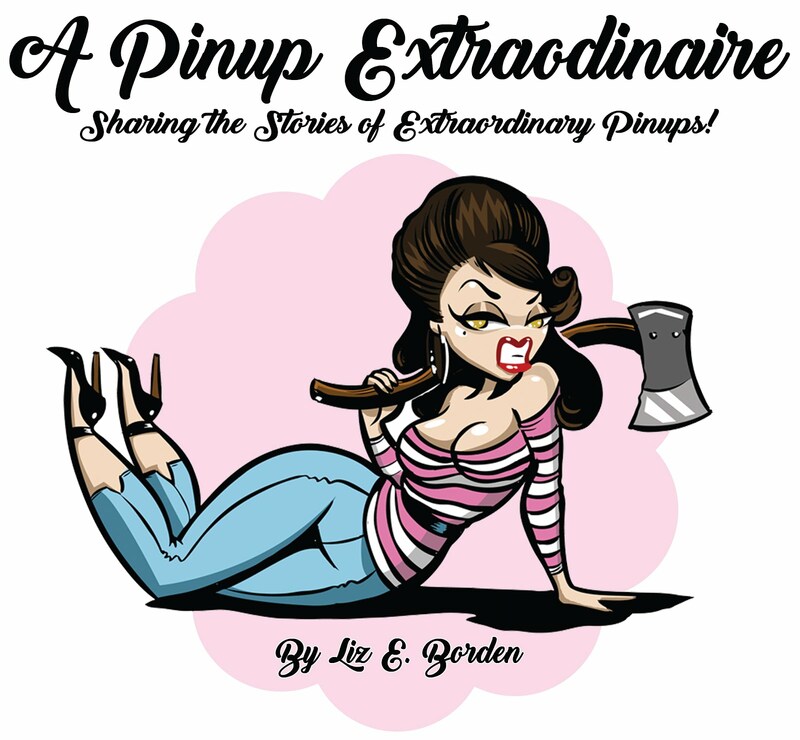 The mixture had a thicker consistency than I'm used to - like a tapioca pudding. I used the whole tube (2.05oz) and most of the developer (3oz with a 1:1 mix ratio). I painted the mixture onto my head and waited the 30-40 minutes as recommended - no stinging or burning of my scalp. As usual, I spent that time cleaning up the mess I made while the color develops. Clean up was easy too. No matter how hard I try, I usually get color somewhere besides myself. It wiped off with ease *and* for the areas of myself that I accidentally colored it removed easily using Beauty Without Cruelty's make up remover - score for an additional use! I'm pleased to say that two weeks later I still have beautiful black hair - no grays, no regrowth! I love this new formula! Have a favorite ammonia free color? Share below!